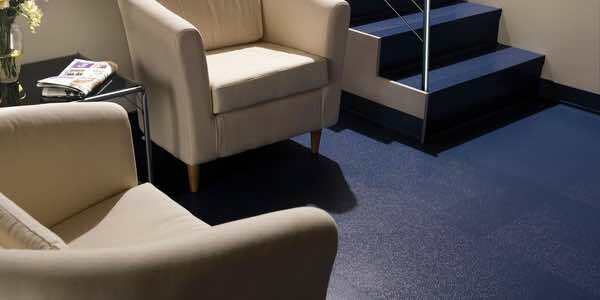 Commercial Rubber Flooring | New York City, Manhattan, Brooklyn, Staten Island, Queens, Bronx. The resilience, practicality, and value of rubber floors make them a reliable option for a multitude of residential and commercial settings. 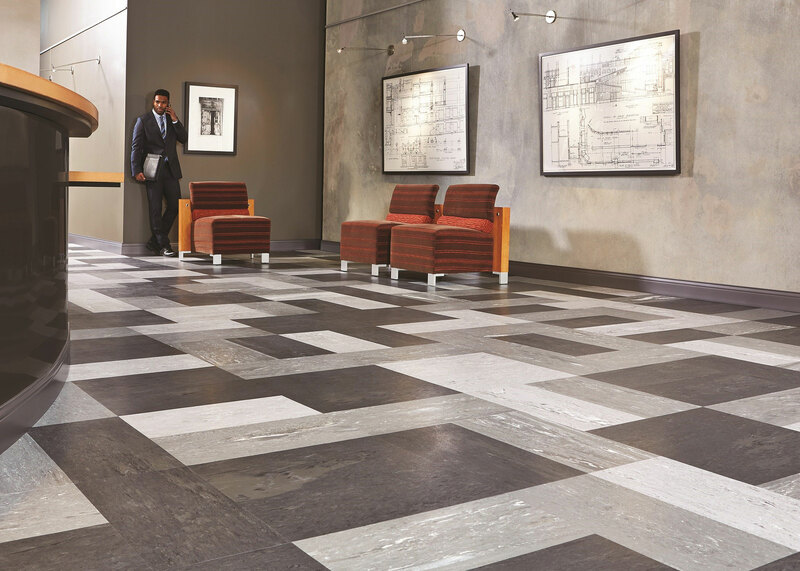 Both are inherently moisture-resistant, and provide a soft underfoot as well as ease of maintenance. Rubber floors are offered in a variety of sheet, tile, and plank constructions, making it easier to secure the right fit for your particular project. Glueless constructions especially can easily be removed and replaced if unexpected issues arise. Click on any of the manufacturer’s links below to view their extensive collections.